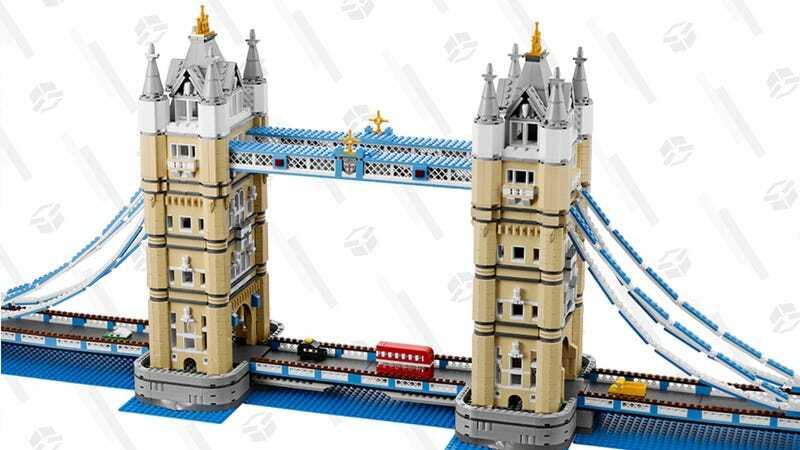 LEGO’s ~4,300 piece London Tower Bridge is one of the most elaborate and detailed architectural sets in the LEGO ecosystem, and $197 is the best price we’ve seen since Black Friday, when it was (very briefly) available for $180. 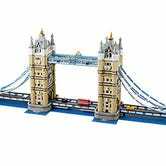 It even includes a little double decker bus! The only thing that’s not realistic is the deep blue water representing the normally brown Thames, but we’ll keep a stiff upper lip and let it slide.